Hey friends! Can you guys believe that another week has gone by so quickly?? 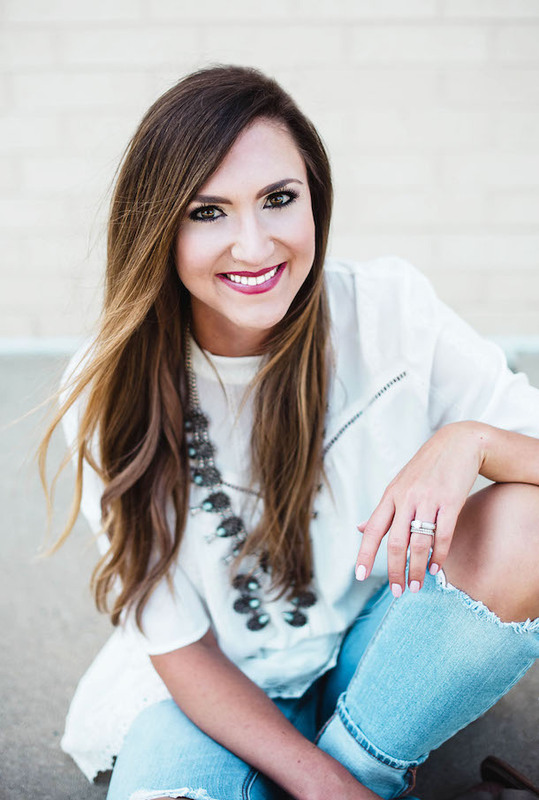 There are so many exciting things happening right now that I can hardly stand it! The MOST exciting thing is that the GibsonXGlam Collection launches at Nordstrom on MONDAY!!!! Y’all my big ole face is going to be on the Nordstrom website—what in the world?!?! 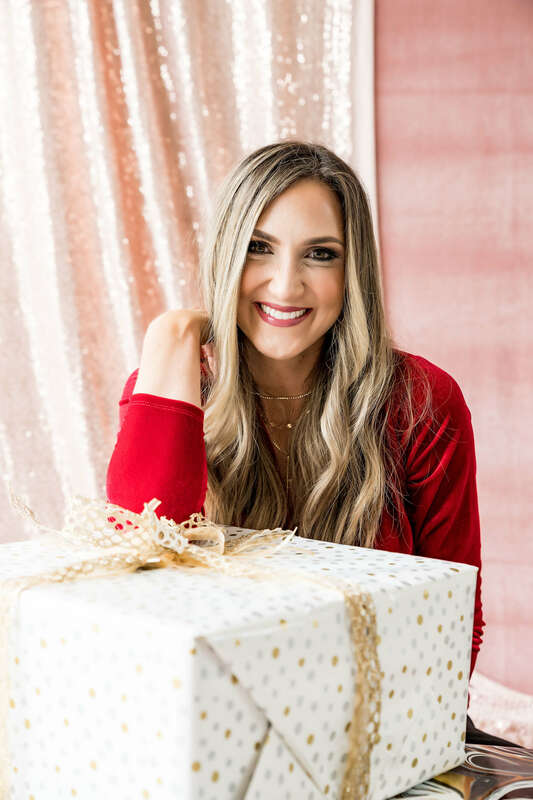 I’m so excited to share it with you because truly I am SO proud of it and I think that the collection as a whole is going to be a one stop Holiday outfit shop! The “Mallory” top is so flattering, very easy to wear, nursing friendly and versatile and I am so proud to have my name on it. 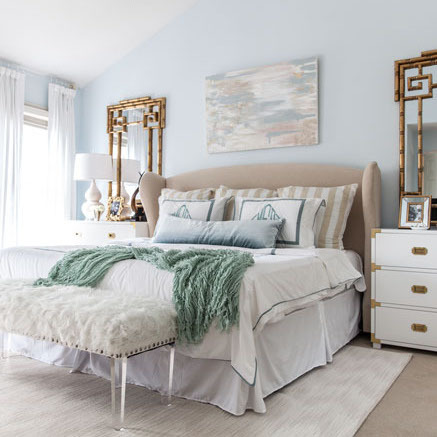 It comes in 3 gorgeous colors and I’m dying to know which you like best! I really hope that you’ll tune in bright and early on Monday for a full fit reviews and more details about everything, including how to buy it. 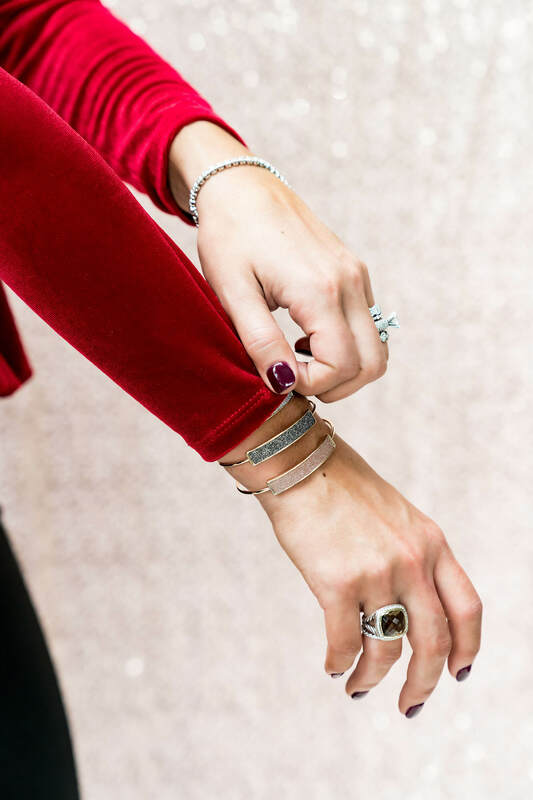 I’ll have TONS of Holiday outfits styled for you guys and I think that the post will be a one stop shop for sure! I personally am so so ready to start wearing it all! Thank you for your support-truly! 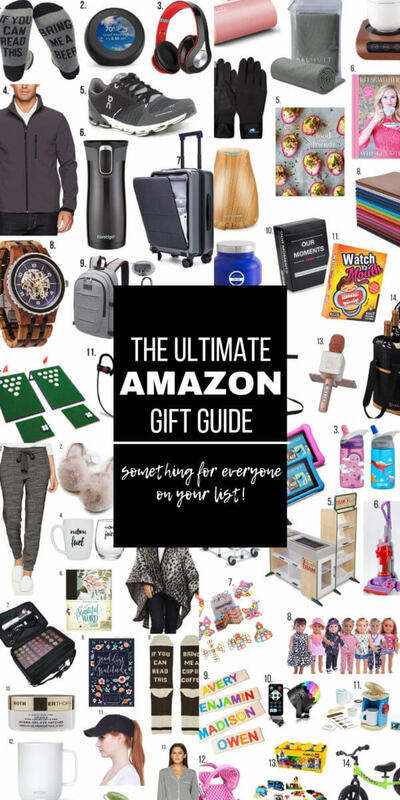 The Ultimate Amazon Gift Guide // No shocker here, the Amazon Guide was definitely the most popular post of the week! I compiled lists of my favorite Amazon finds for Him, Her, Kids and Under $25! There’s truly something for everyone! 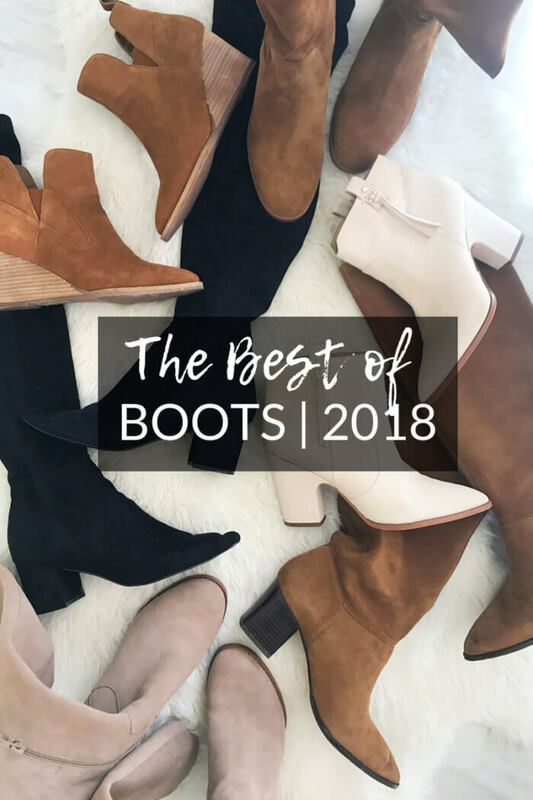 Best of Boots 2018 was also a very well received post! I covered 7 pair of boots that I have in my closet and am loving! We had lots of fun on Instagram this week! 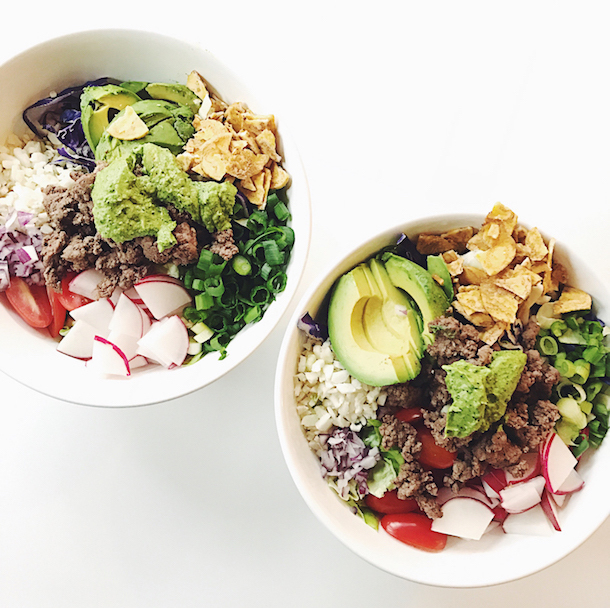 For the next 5 weeks I’m giving away a “favorites” prize valued at over $200! All you have to do to enter is SUBSCRIBE to my blog HERE, like each photo I post and answer the question in that post! Super easy and it’s been SO fun getting to know you guys better! Last Sunday I did a try on session at Old Navy and WOW you guys blew me away with the response! I will recap it all into a blog post in the coming days- but this outfit that I posted on Instagram seemed to be a favorite. Everything is still on sale! I wore this for a day spent in my office hacking away at my to-do list and was comfy and still cute! 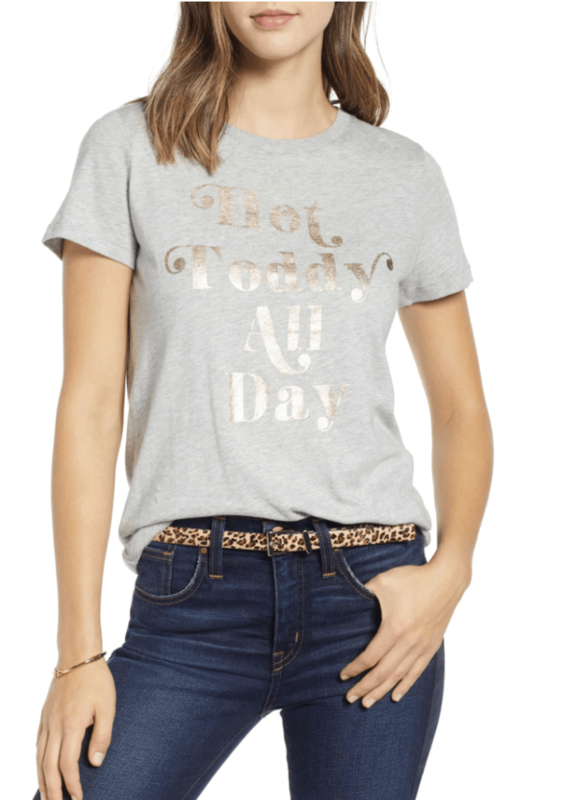 The top is easy to wear and is perfect for an off the shoulder fit. I wore it with a sports bra this day, but you could also do a lace bralette. Kept the cozy theme going with these ultra soft joggers and I was one happy mama in this outfit. I was so so happy when I saw that this outfit was nearly all on sale. 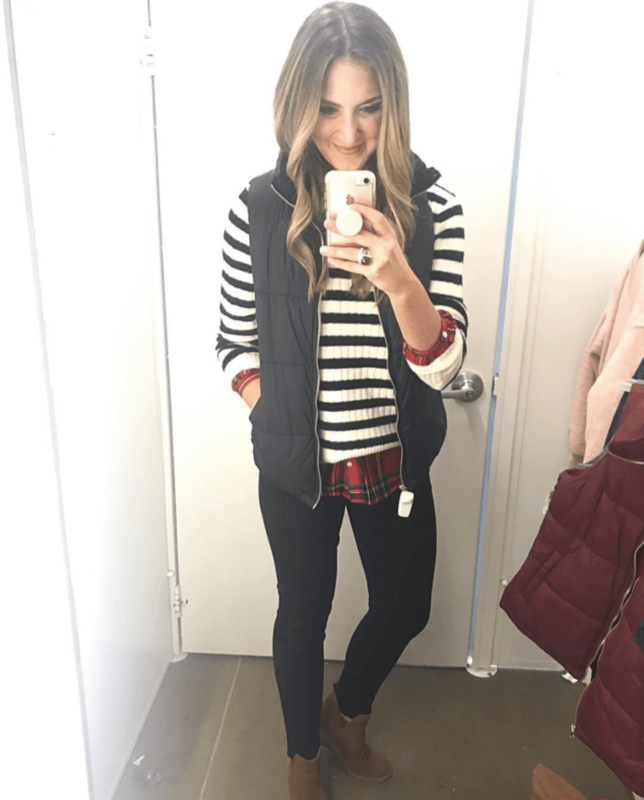 From my trusty tunic and favorite jeans to these fab over the knee boots, it’s a pulled together outfit that takes minimal effort and is easy on the budget! This little leopard dress was in a blog post last week and I was super curious about the quality (especially since it’s under $50! 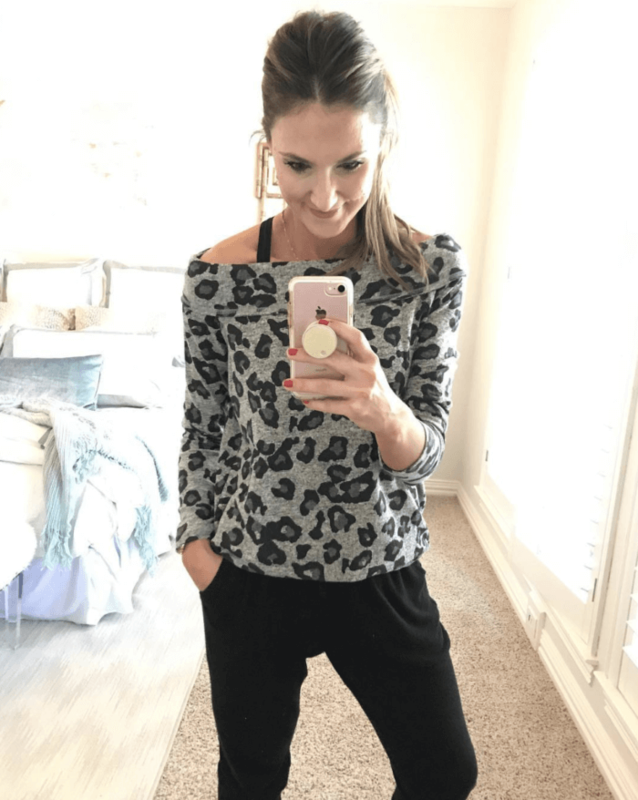 )–to my surprised I loved the fit! There’s not much to it, but the fit takes the cake. It’s flattering and easy to wear and you could even layer leggings and a vest with it for a cute Winter look. Definitely give it a whirl! Where are all of my Ole Miss girls?! I thought that this tee was too cute! I wore this sweater on my stories this week and got TONS of DMs about it! I had planned on including it in my next Amazon haul, but it looks like it’s selling fast, so I thought I’d add it here! It’s from Amazon (duh!) and it’s all together AMAZING. 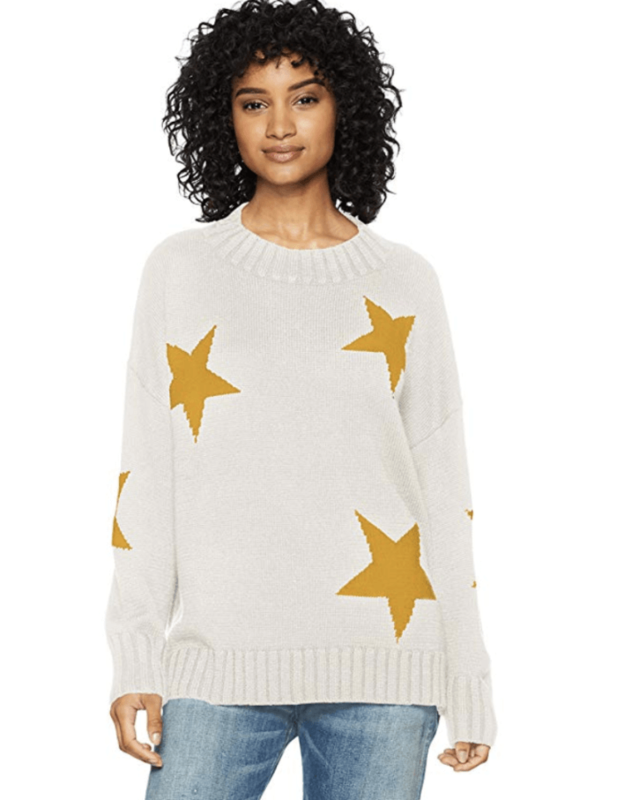 I’m loving star prints lately and this sweater shocked me with the quality. Slightly more expensive than my typical Amazon finds, but totally worth it. Even strangers asked me where it was from when I was out and about on Wednesday! It’s a bit oversized and I wore the small. PS: I made THIS CROCKPOT DINNER during the week and it was easy and YUMMY! 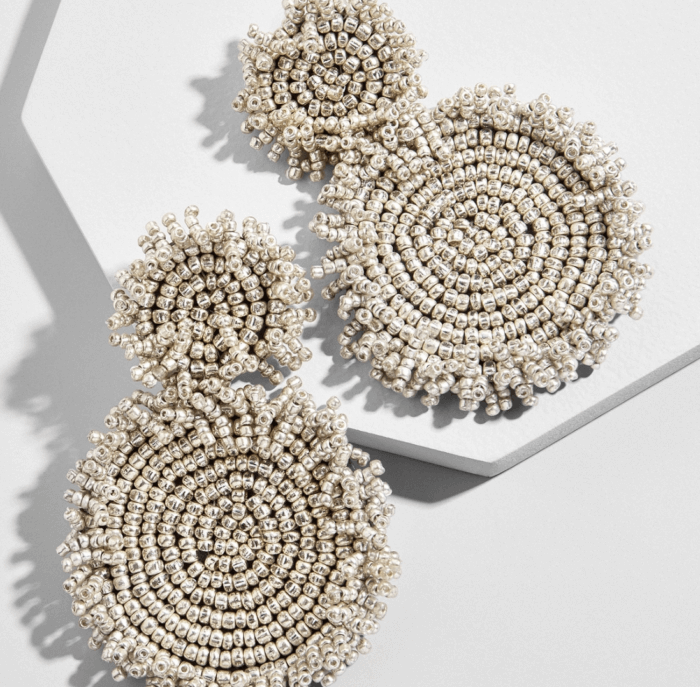 I wore these earrings on Instagram yesterday and they got lots of questions! 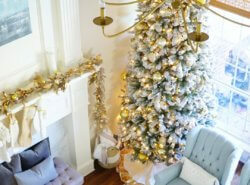 A great Holiday option and SO lightweight! 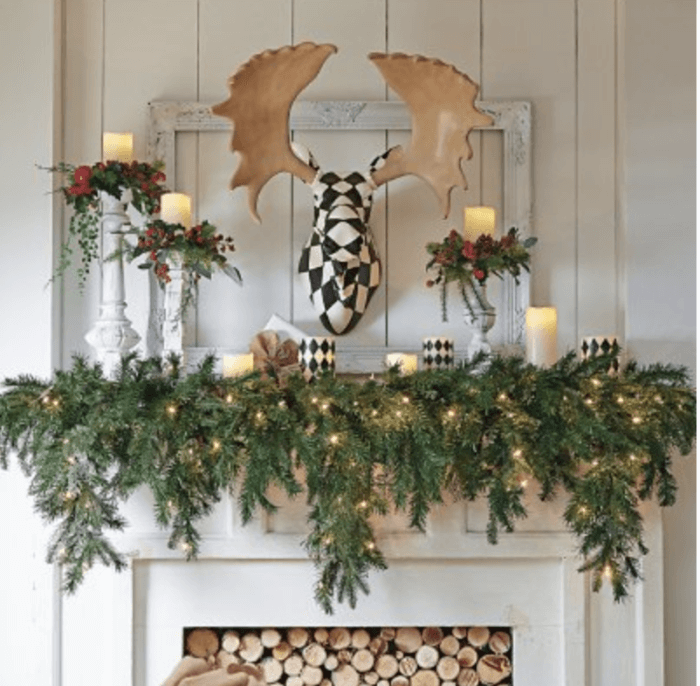 How pretty is this garland for your mantle? I’m 99% sure this is what I’m going with and I’m SO excited! 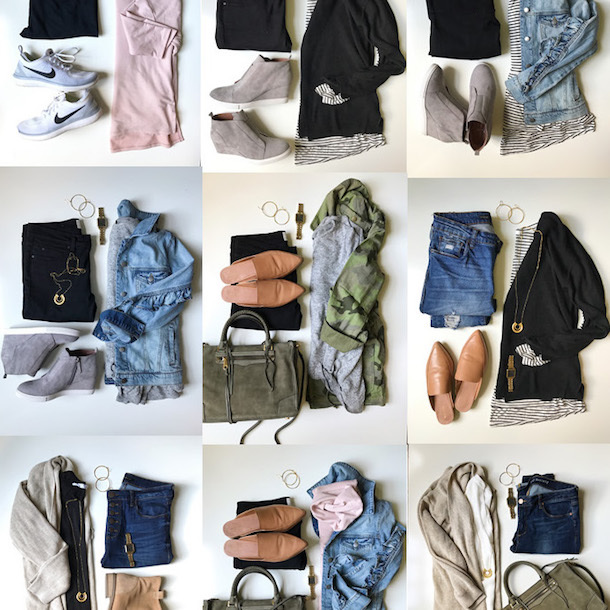 LOFT is having 40% off of your purchase right now! Shop it HERE! I hope that you guys have an amazing weekend! We have lots of plans—continuing my car search, taking out and sorting through Christmas decor and working on all of my GLAM content!!! See you guys back here soon! So excited for Monday!!! Your top is so gorgeous!! Again, LOVE your posts!! 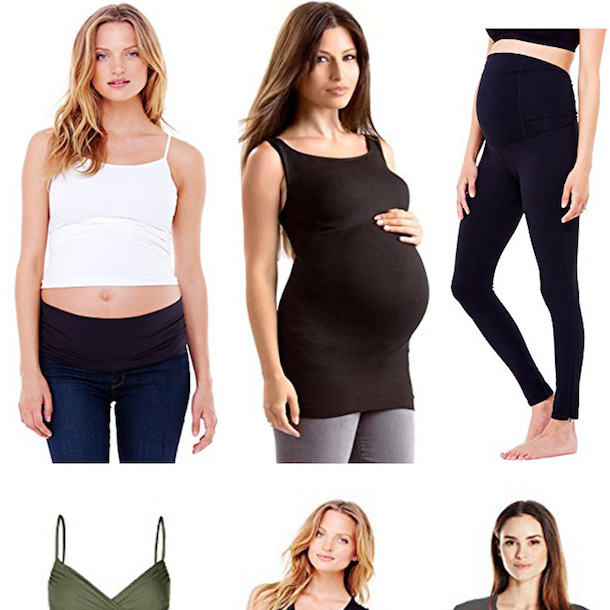 My first time ordering based on your reviews and had to exchange a few things based on size (went small on Amazon order and should have gone medium – went medium on Nordstrom and should have gone small). My fault though as your size recommendations were spot on. What is the name of the color on the Roll Tab Tunic that you own? There’s a Spruce Yellow listed on the Nordstrom site, but I’m not sure that is the same one (Spruce Yellow looks a little brighter, not as goldish). Thank you! Ah now I don’t remember my exact color- it’s been sold out a while. The Spruce Mustard is the more yellow than mine.